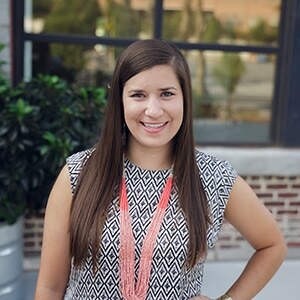 Kristen knew from a young age that she wanted to pursue a creative career and decided on interior design when she earned her BSFCS degree in Furnishings and Interiors at the University of Georgia. During college and after graduation she gained experience in kitchen and bath design as well as high-end residential and commercial design before joining the Haven team in 2014. She enjoys traveling with her husband Andy, spending time outside playing with their cat Banjo, and fixing up their 100 year-old farmhouse.